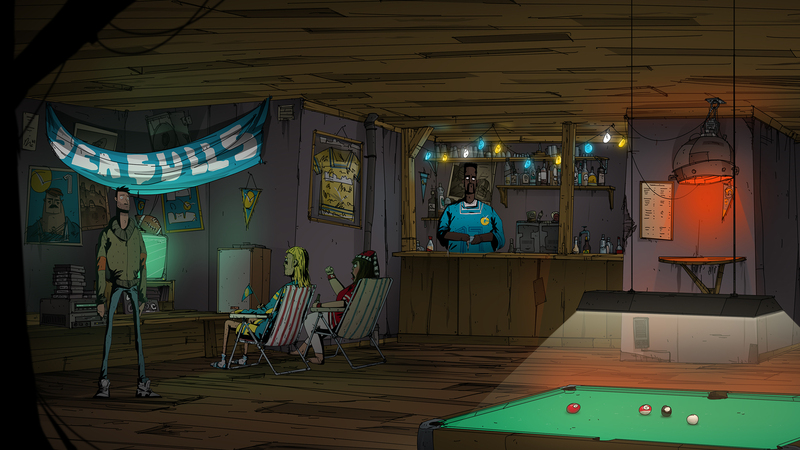 Unforeseen Incidents is a point-and-click adventure game with a very interesting story and enjoyable puzzles. You play as Harper Pendrell, an ordinary handyman living in Yelltown. While the townsfolk are busy watching the most important football game of the season, the mysterious Yelltown fever is starting to spread. You find one victim of the disease lying on the street, whose last request is to deliver the envelope that she gives you to a person named Helliwell. 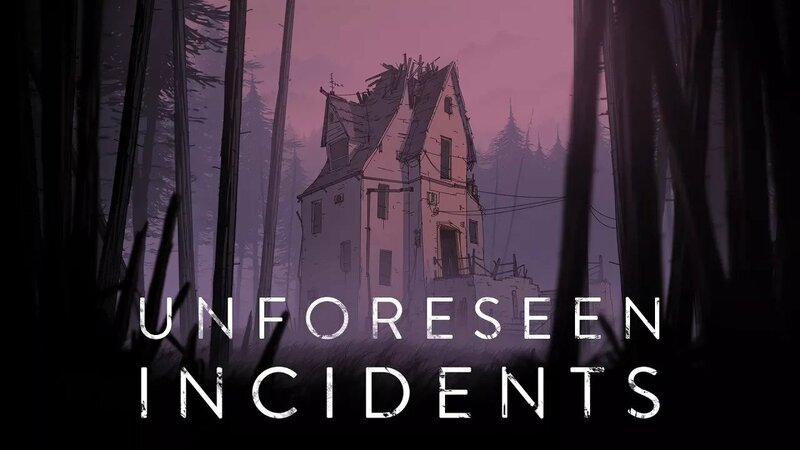 Unforeseen Incidents looks very interesting right from the very beginning, with you starting in your bedroom, which is meant to be sort of like a tutorial. The game is supposed to be played just like any other point-and-click adventure game – you can move your character around, inspect elements, pick up items, combine them, and use them in combination with something on the screen to progress further in the game. After you leave your room, the phone starts ringing. A professor you’re friends with needs some help with his broken computer. This task teaches you the basic gameplay elements even further and basically initiates the story. This game probably features one of the best stories I’ve seen in such games. The events happen very gradually and you are always given the option to ask the characters about their opinion on both of the major talking subjects in Yelltown (football and the fever). The player is slowly introduced to new characters, but there aren’t many of them, which is a huge plus in my opinion. I always struggle when the game expects me to remember a ton of names and places, but I’ve never felt pressured when playing Unforeseen Incidents. Another thing I like very much is how items are handled in this game. You can hold up to ten items at any time, which is probably just the right amount. I still remember how I hated when I had 20+ items at once in Deponia and no clue what to do with them. 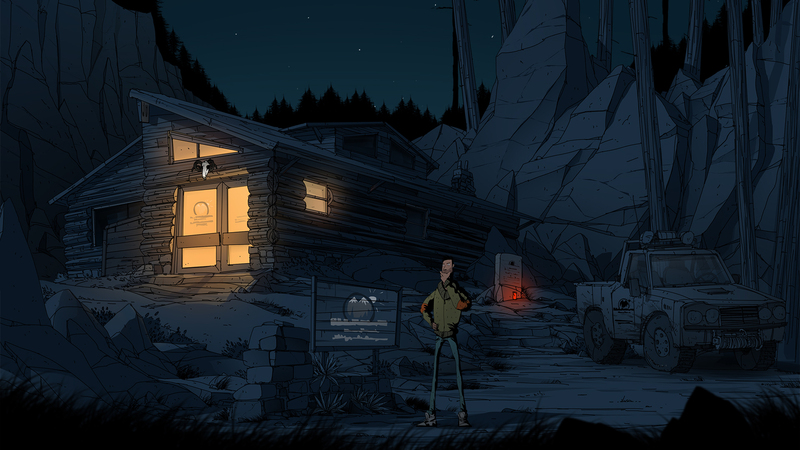 However, in Unforeseen Incidents, item combinations always make sense, which allows you focus on the story more. I’m not saying that the puzzle aspect of this game is trivial, but it just doesn’t force you to try every single possible item combination, which I think is a rather good thing. The dialogues are also one of my favorite aspects of the game. They often contain puns which will make you giggle and they’re not cheesy at all (well, at least for the most part), and they really liven up the conversations. Some of the topics you can choose from when you talk to people are required to move the story forward, while others are just there for your satisfaction if you feel like talking (in the first chapter, you are often given the option to ask people what they think about the football match, for example). In terms of graphics, the game looks really good. Everything is hand-painted, and I enjoyed looking at the small details in the art. Although the animations are somewhat clunky, especially when walking, I didn’t really find this too dissuading. The music is also quite pleasant, and the mysterious sounds really improved on the atmosphere of the game. The overall mood of the game is mostly dark, but it can also get quite mysterious and creepy. I would also like to point out the excellent voice acting. Before you actually start playing, you are shown a short cutscene – a short clip from a Yelltown’s local radio station warning people about the fever. The two hosts talk on the radio really made me feel like the game is much more realistic, which is what voice acting is all about. The game also allows you to earn some Achievements while playing. Most are not story-related and can be achieved by performing various actions in the game. This does bring some replay value to the table, although the game is quite long so playing it twice doesn’t seem like a thing many people would be willing to do. As far as performance goes, the game did okay. 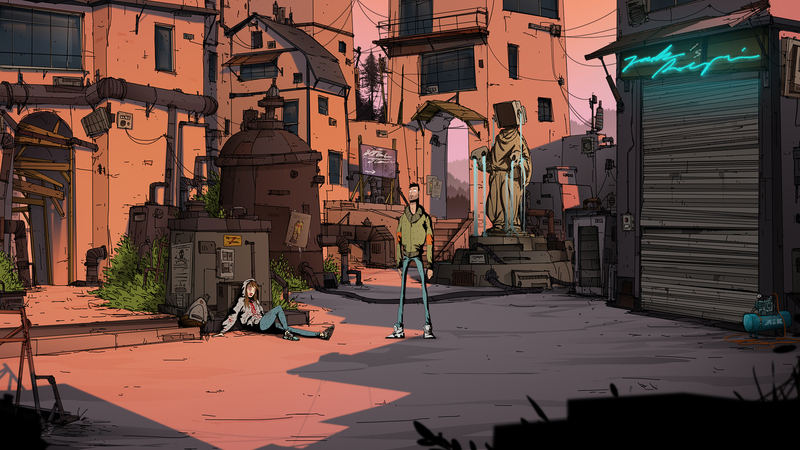 For all intents and purposes, the game was made in Unity, and I’ve seen point and click games use more my GPU a lot more, but Unforeseen Incidents doesn’t need too much of that, which makes it suitable for gamers with weaker machines. The game is also available on Linux and MacOS, which is obviously a very good thing. Overall, I really enjoyed playing this little adventure gem. Although I don’t always find stories in adventure games interesting, this one definitely grabbed my attention. The puzzles are not too difficult, but they’re not too easy either, which helps you focus on the story and the atmosphere, too. This, in my opinion, is really one of the most positive aspects of the game. I can’t really think of any negative things to say about the game, but I still wouldn’t give it a perfect score because I feel like something is still missing, but it’s still definitely a really good game and I recommend it to fans of the genre. The price might be a little too high, but I’ve also seen worse deals on Steam, so consider grabbing it at either the full price or at a discount. My first encounter with computer games was when I found Miniclip. Flash games were pretty much everything I would play until the age of 12 (and I still play them from time to time). When I got a better computer, I discovered Steam and from then on, I enjoy games from all kinds of genres. 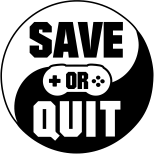 My favourite games are probably Life is Strange, Team Fortress 2, Just Cause 3, Grand Theft Auto V, Machinarium and some other ones which I can't remember at the moment.